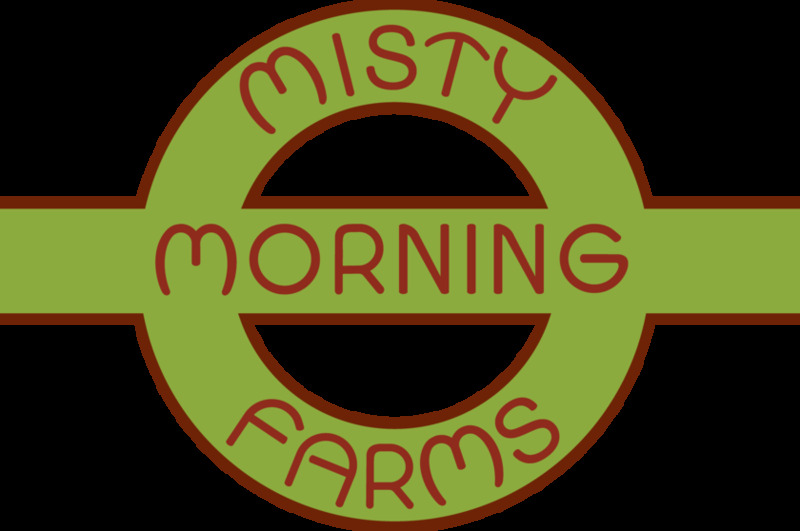 Here at Misty Morning Farms, our goal is growing sustainable naturally grown foods. We recently became a Certified Naturally Grown farm for both produce and livestock. We carefully select our vegetable seeds, looking for organic heirloom varieties, from the best seed sources available. Our raised garden beds are filled with organic compost and high quality amendments. We utilize companion planting and a crop rotation program to strengthen the soil. Our farm animals are heritage breeds that have been chosen for their natural strengths and are integrated into the farm operation lovingly. Products Overview: Green leafy vegetables, Gloucester Old Spot pork, Belted Galloway beef, Fresh Chicken and Duck Eggs.